Providing accurate and quick diagnoses for children with rare diseases is very challenging. The NIHR CYP MedTech rare disease’s theme is therefore focusing on technologies that can accelerate accurate diagnoses for children with suspected rare diseases. Health29 is a unique diagnostic platform that uses artificial intelligence (AI) and deep learning to empower physicians and help speed up the diagnosis process. 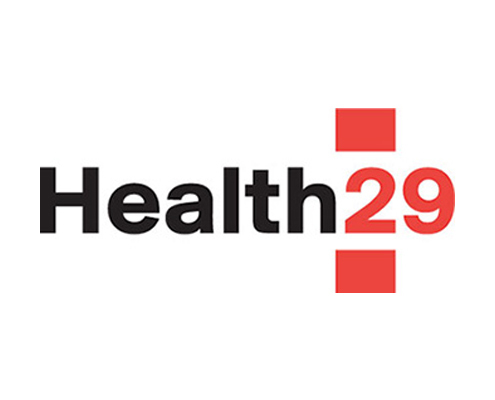 Health29 uses both patients’ phenotypes and genotypes. Health29 was developed by Julian Isla, who is a software engineer for Microsoft and has a son with Dravent Syndrome. On 25 January 2019, Dr Larissa Kerecuk and Maria Kokocinska (our rare diseases leads) hosted a meeting at Birmingham Children’s Hospital to receive feedback on Health29. Maria Kokocinska gave an overview of the importance of diagnosing rare diseases quickly, Nathaniel Mills provided an overview of NIHR CYP MedTech, and Julian Isla and Dr Carlos Macis demonstrated the Health29 platform. About 30 health care professionals attended the meeting, and the response was overwhelmingly positive. NIHR CYP MedTech will continue to work closely with Foundation29 to clinically evaluate the platform in NHS settings.